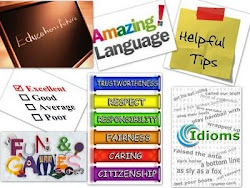 To reduce the guesswork teachers need assessment that reveals how students learn—how they interpret and make sense of the subject, where they stumble, what they do when they do not understand the material, how they respond to different instructional practices, and so on. 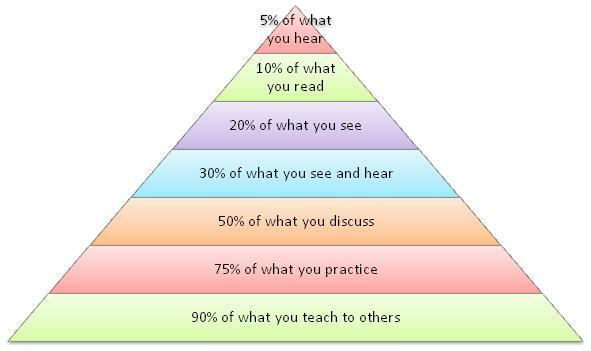 The learning pyramid below assesses the ways students learn best. 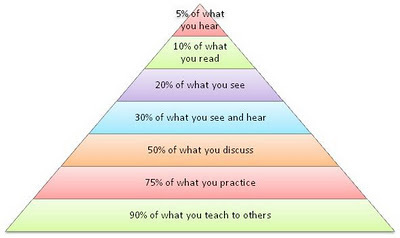 Have you ever considered these figures when you are preparing your lesson plan? Understanding the basis of student performance can help us identify appropriate teaching practices or approaches and select the most appropriate tasks and activities to meet our students' needs.